If you haven't caught on to my Rag & Bone obsession yet (um, where have you been?!) this should confirm it. Yup their denim fits like a glove, they have great tee's and jackets BUT WAIT...amazeballs bags too?! *swoon, faint, dead* Thank god I'm too young for a credit card because I would be in all kinds of trouble. 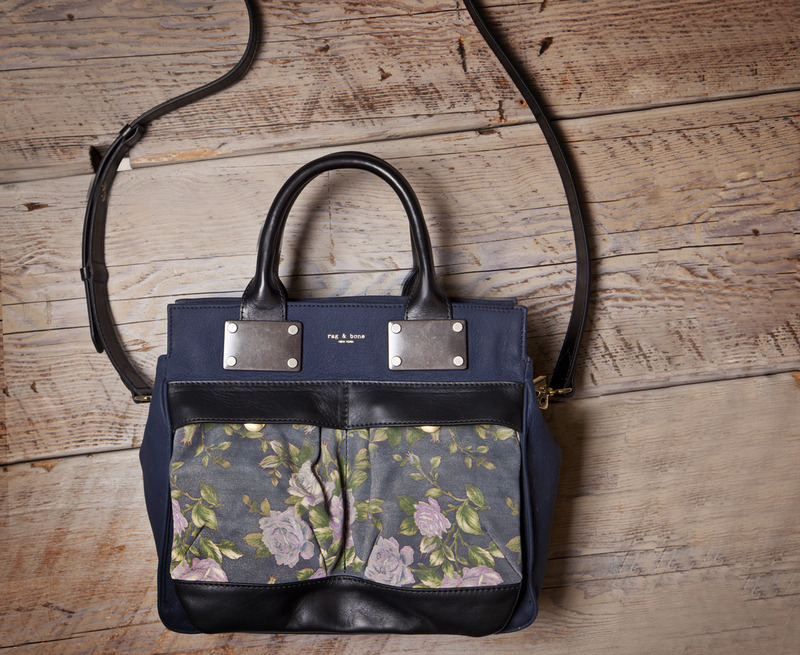 On a permanent hunt for the perfect carry-all kinda bag enter this super cute and functional satchel. Just yes. I know it's just getting cold but the navy color and pretty vintage-y floral is perfect for the upcoming spring and summer seasons. 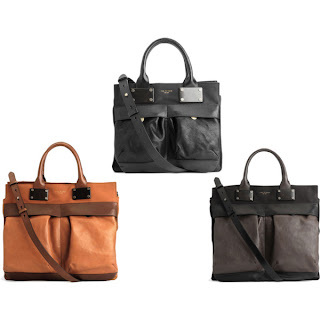 Leather, a detachable strap and lots of room for your junk it is the perfect everyday bag. 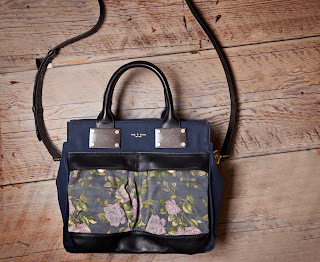 Oh and in case you're not a big floral print fan (cough, cough) it comes in three equally beautiful color combos. you're welcome.